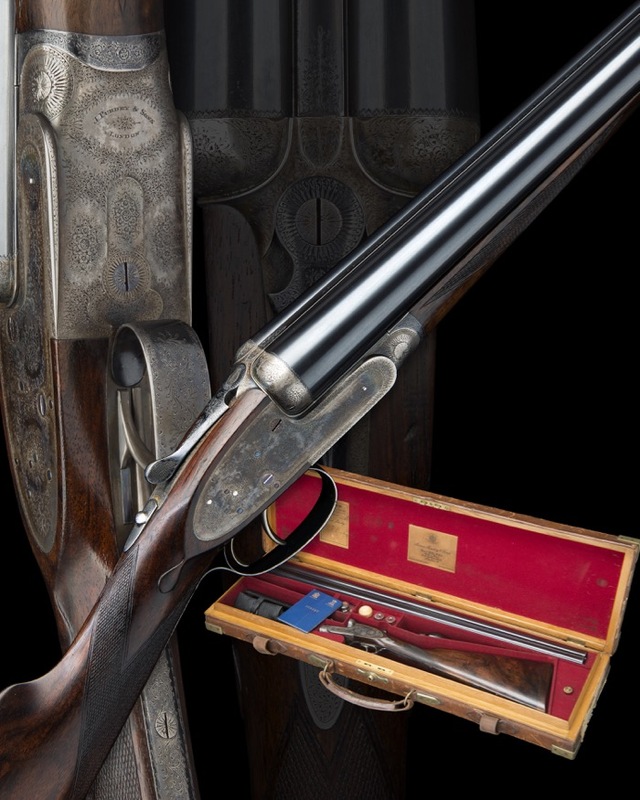 A high-grade, high-condition Remington hammergun surfaces from the 1870s. Its configuration, finishes and markings make it so rare that no one knows why it was ever made. Fans of fine guns had something to celebrate recently with the opening of Double Guns of Nashville, a gunshop located on the grounds of the Nashville Gun Club.